Z&G Trans Pysz Sp. z o. o. We are a freight forwarding and transport company specialising mainly in international road transport in Europe. 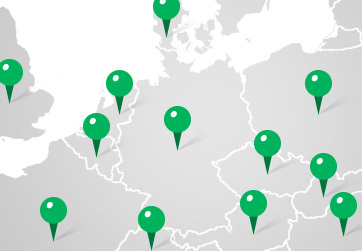 We offer truckload, part load and express shipping all over Europe. 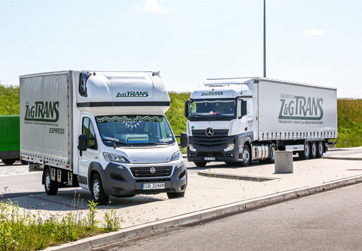 We have modern and reliable vehicles meeting the EURO 5 and EURO 6 standards, such as trucks with tarpaulin cover, refrigerated trucks, insulated trucks, and dump trucks. 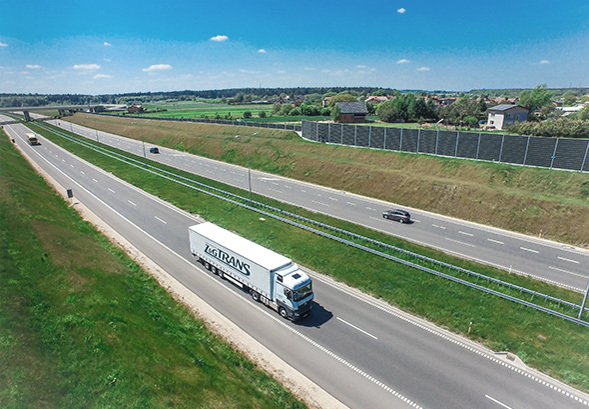 We offer transport with vehicles of up to 25 ton payload capacity and express transport up to 1,300 kg (up to 10 EURO pallets) in the whole Europe. We transport freights in domestic destinations offering all kinds of transport service, from express to truckload shipping. We provide domestic and international road transport services. 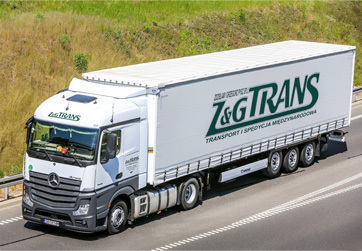 Z&G Trans has been present in the market since 2007! Z&G Trans Pysz Sp. z o. o. is a transport and freight forwarding company specialising first of all in international road transport in Europe. We cooperate with many customers on domestic market and we provide shipping services. Modern vehicles and machines and qualified staff ensure quick and safe transport of goods you entrust us.